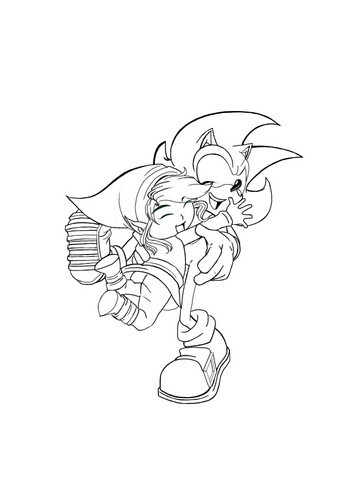 Lineart _ Toon "Link" Cartoon & Sonic. 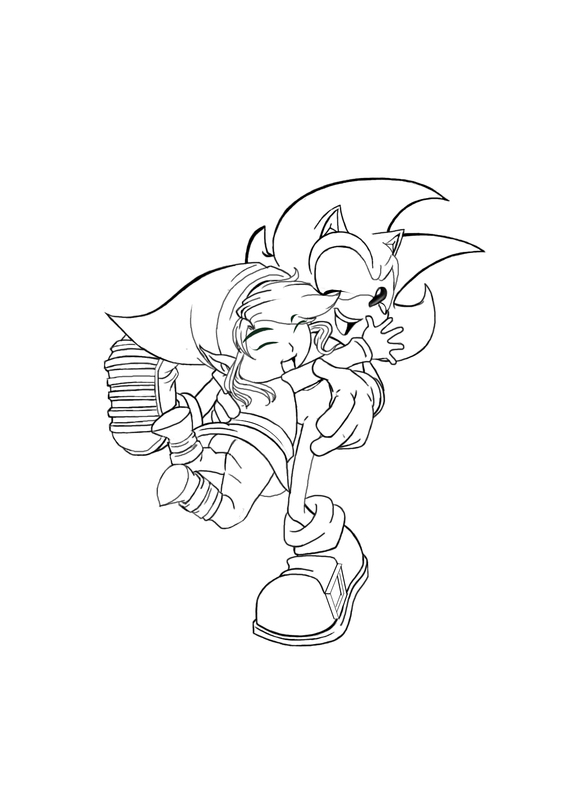 Lineart. HD Wallpaper and background images in the Super Smash Bros. Brawl club tagged: super smash bros. brawl image toon link link cartoon sonic sonic the hedgehog.